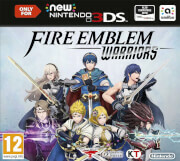 Pre-Order now and recieve exclusive character costumes! 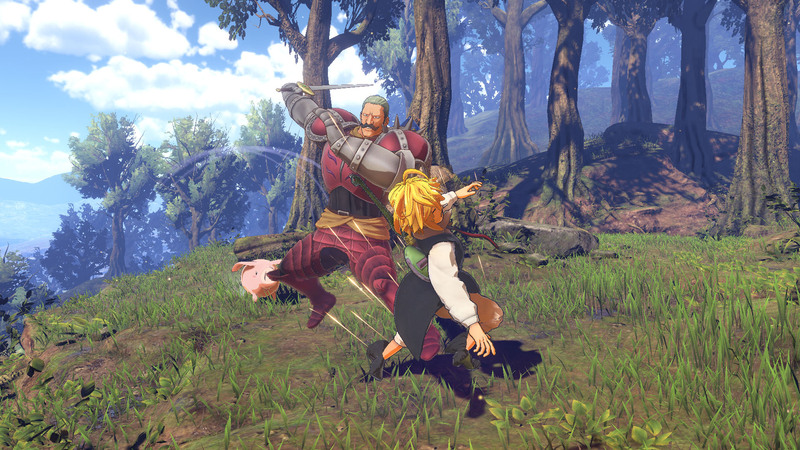 Assemble the Seven Deadly Sins and fight to save the Kingdom of Lioness in The Seven Deadly Sins: Knights of Britannia, coming to PS4! 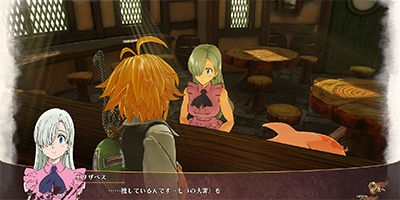 Based on the hit manga, The Seven Deadly Sins by Nabaka Suzuki, enjoy stories of adventure and experience all of the action and excitement from the anime. 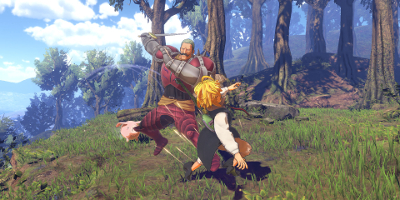 Play through memorable fights with famous characters such as Meliodas, Elizabeth, Hawk, and others in all of their unique fighting styles. 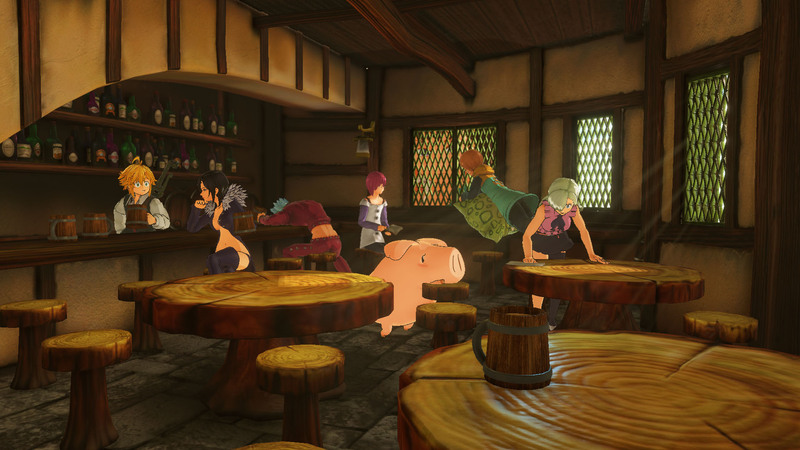 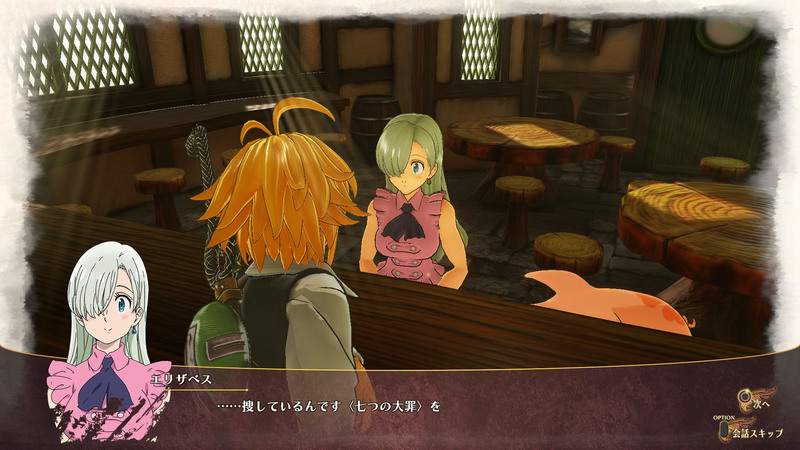 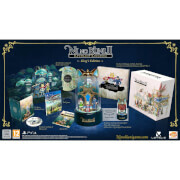 Assemble the Seven Deadly Sins : The popular hit anime The Seven Deadly Sins comes to console for the very first time. 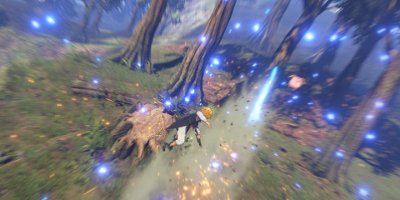 Lush Environments: The world of Britannia comes to life in a scenic 3D environment, made possible by the power of the PS4. Action Oriented: A high-tension and fast-paced action fighting style that is expected of the popular anime series. 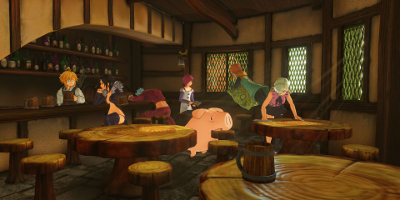 Adventurous Storyline: Experience an enticing story line with your favorite characters to choose from and plenty of places in Britannia to explore.